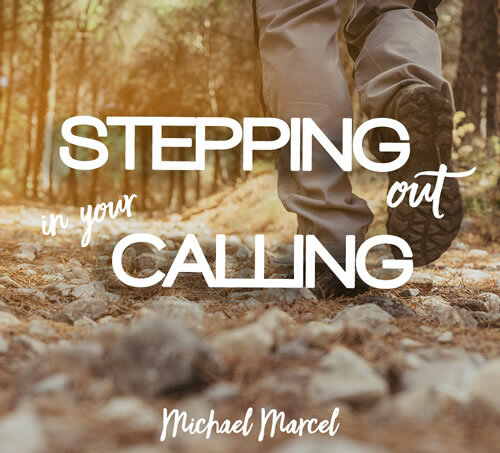 Michael can preach on anything to do with our Spiritual Heritage and its importance in our lives today. 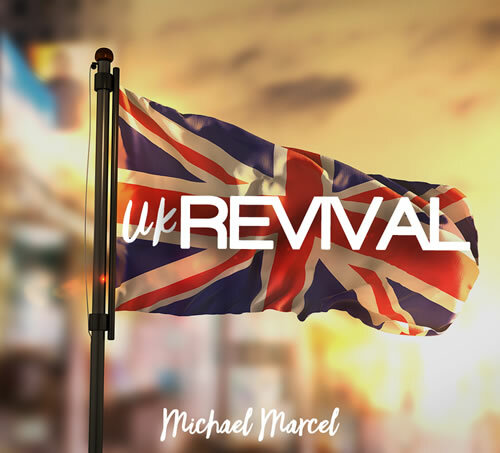 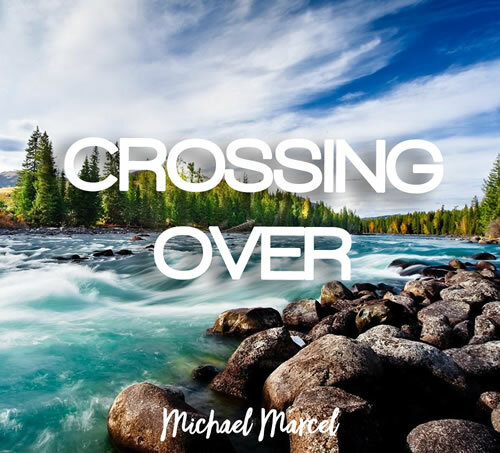 "When Michael Marcel visited Ashington to teach on revival, his depth of historical knowledge and clear saturation in the topic over many years was inspirational to all. 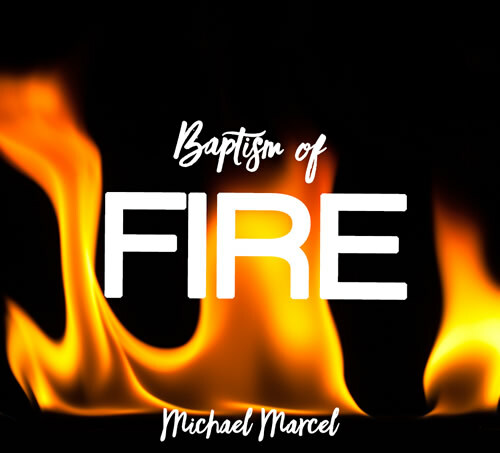 God used him to impart a real appetite for revival and longing for the Spirit to move in power amongst us today"